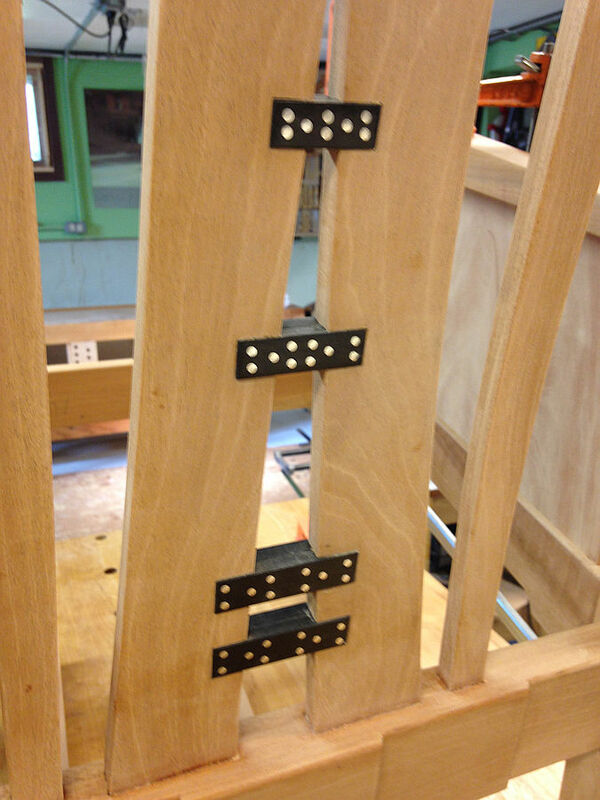 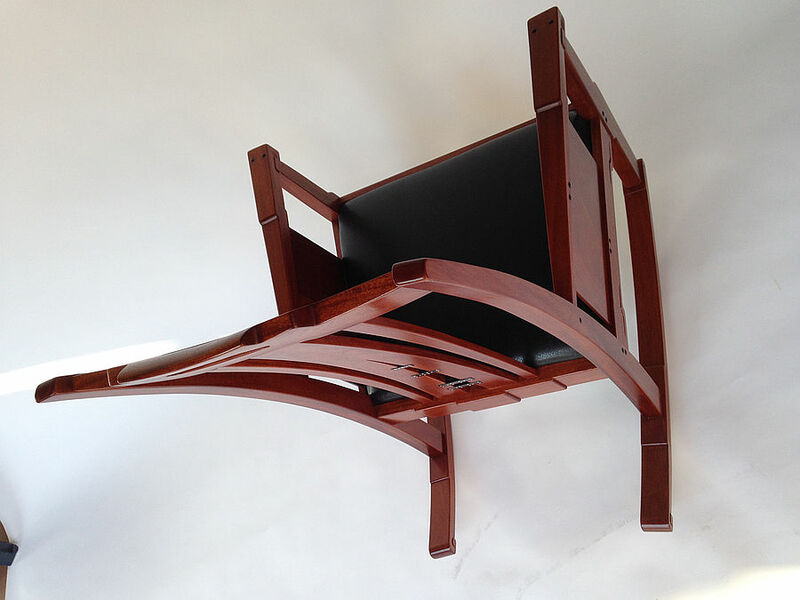 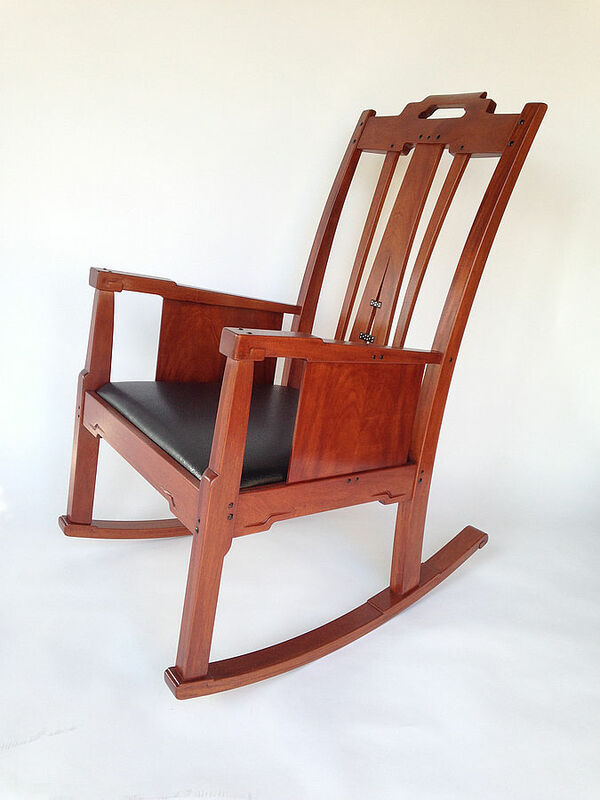 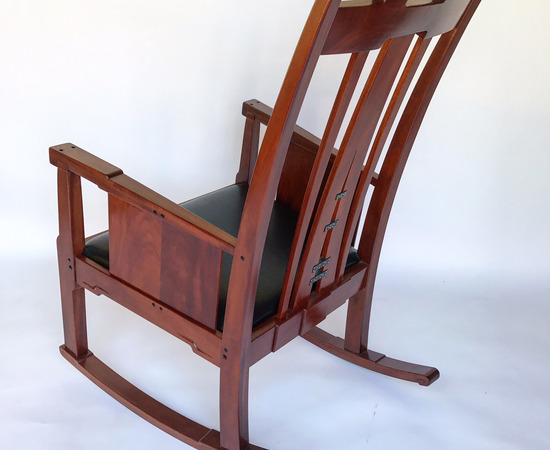 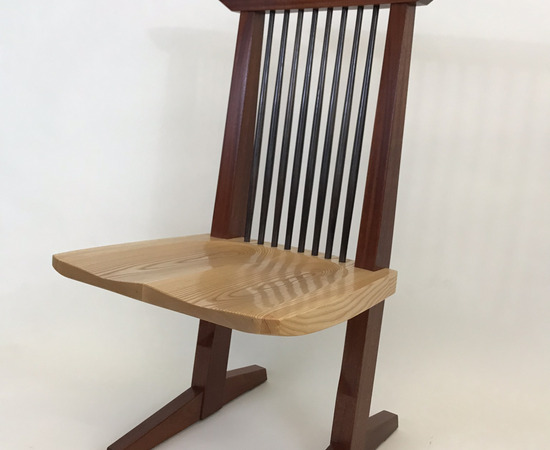 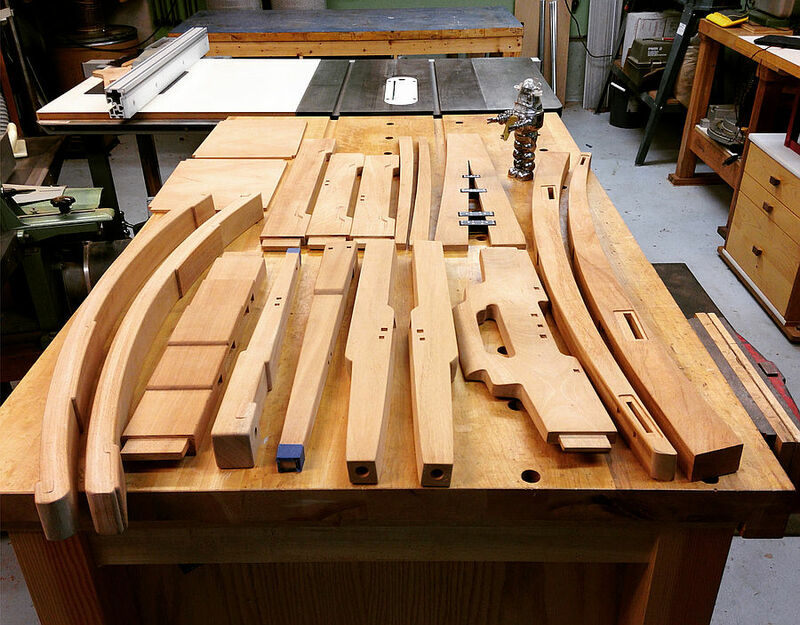 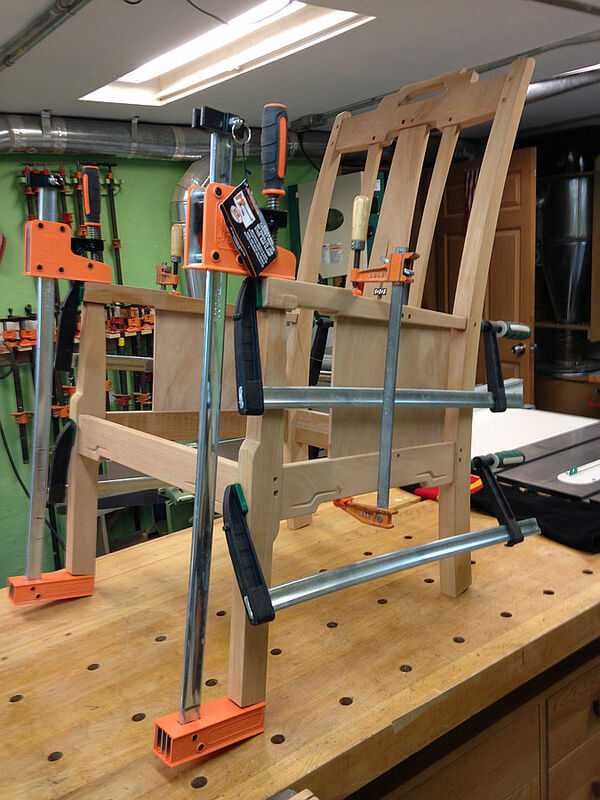 The Gamble House rocking chair built with plans from MM Woodstudio is a very challenging project. 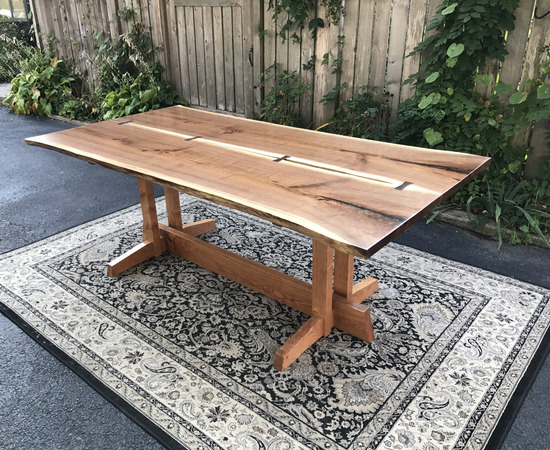 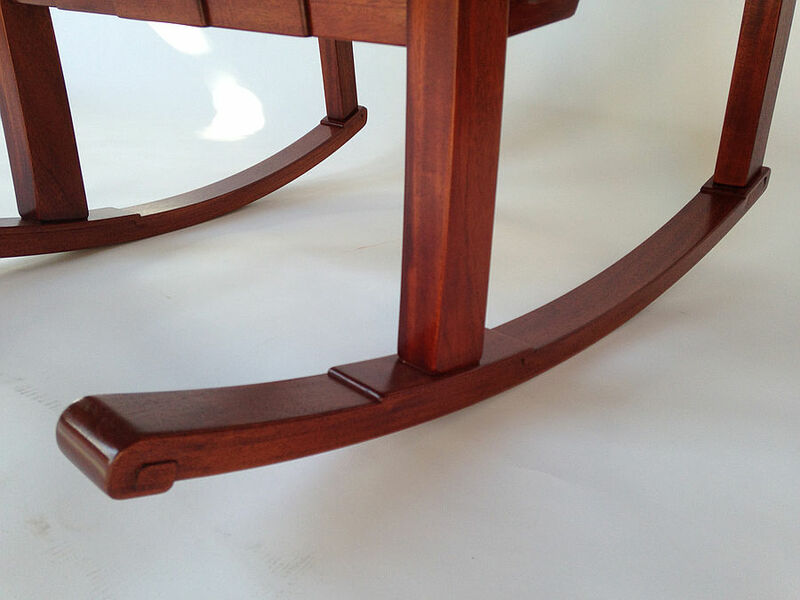 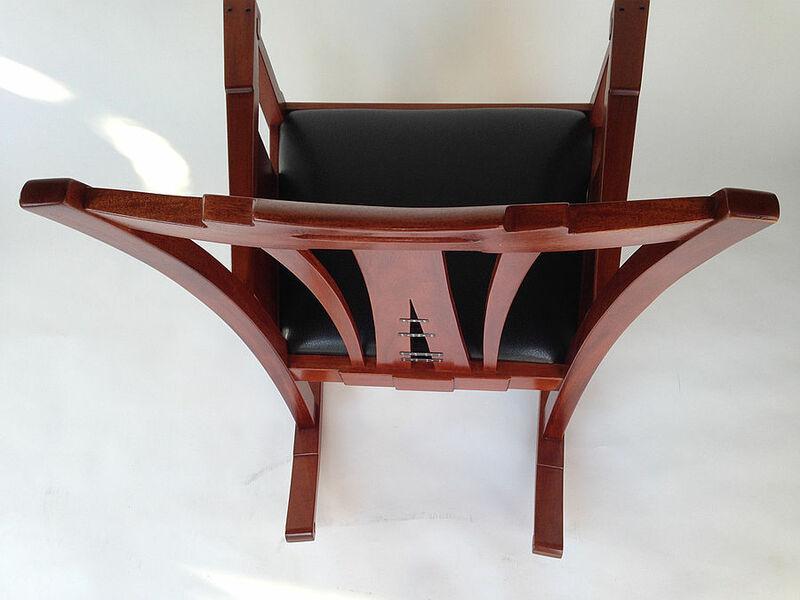 You will employ the skills of bent laminations, inlay, carving, along with housed mortise and tenon joinery. 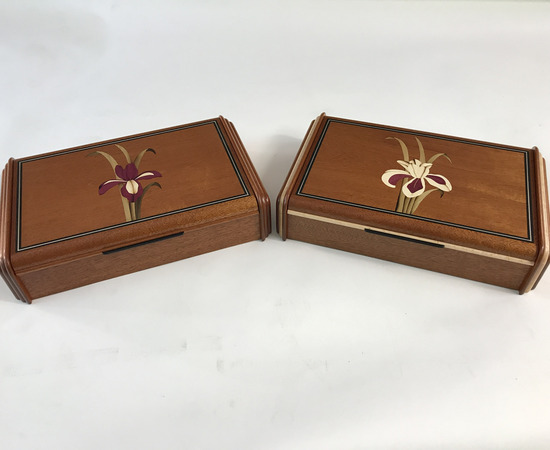 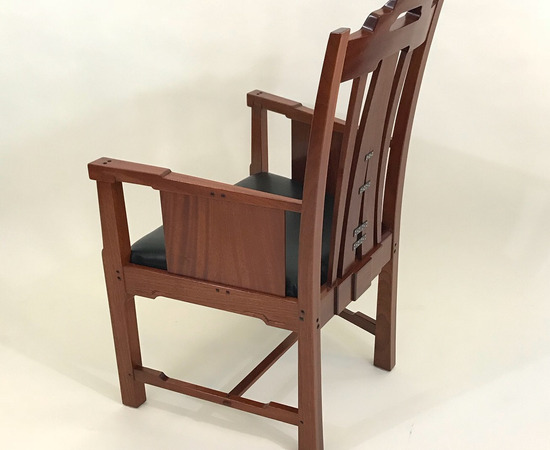 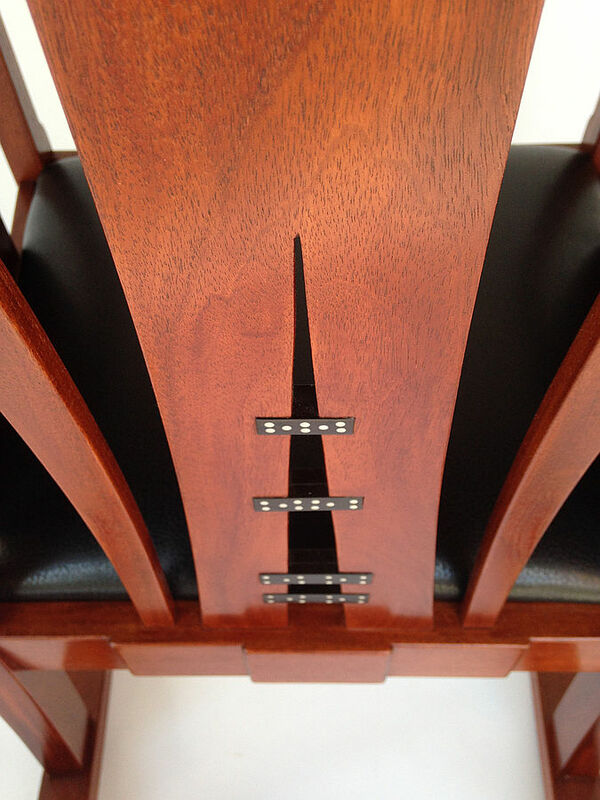 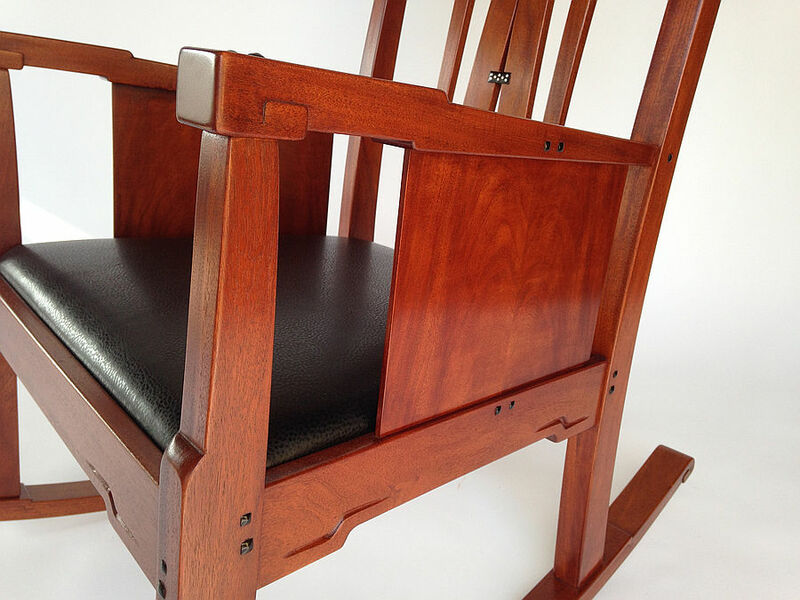 Materials used were Genuine Mahogany, with Ebony and Sterling Silver inlays. 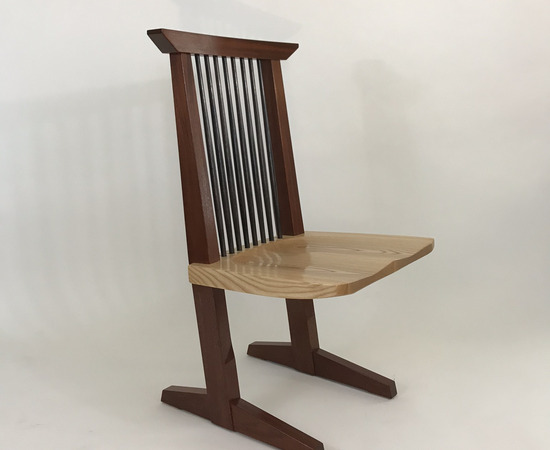 This project will improve your skills, and build your confidence for future projects.